Description: 7.5V dc battery eliminator for operation of calibrator from 120 volt ac line. UL/CSA recognized. 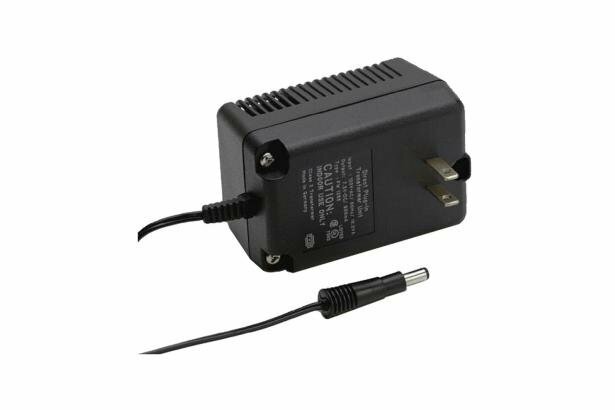 Application: For use in North America; 120V ac 60 Hz lines.